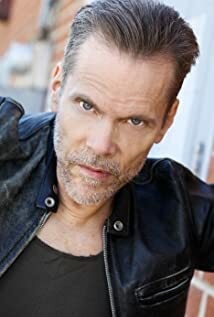 How much of Stephen Quadros's work have you seen? 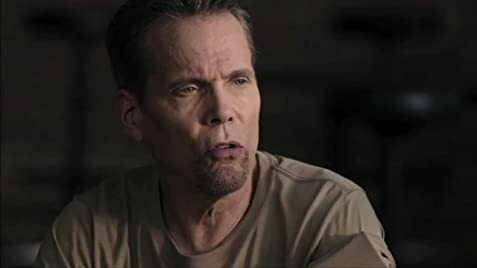 Quadros explains the morphing of acting and action like this, "When I first started acting I would actually hide my martial arts on my resume because I wanted to do work that wasn't just restricted to the action genre. But now it seems that my background is not a hinderance at all. It has become a calling card in a way."